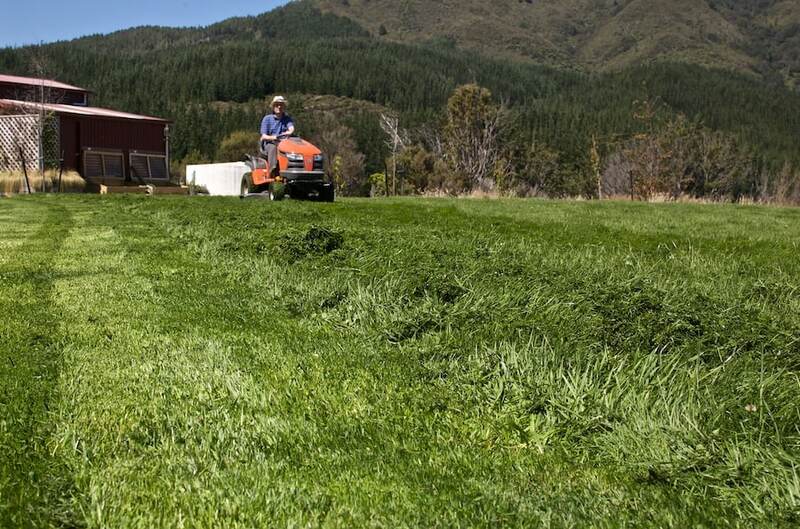 It’s a well worn routine for weekends – mowing, strimming, weeding and seeding. Our lawn is now in it’s third year and finally starting to look like a lawn should. It’s amazing what a bit of lawn fertiliser and rain can do for creating a lawn that can turn into a green monster in only a few days. It’s never going to be that croquet lawn we might have hoped for but it’s a marvellous wrestling area for the bassets.